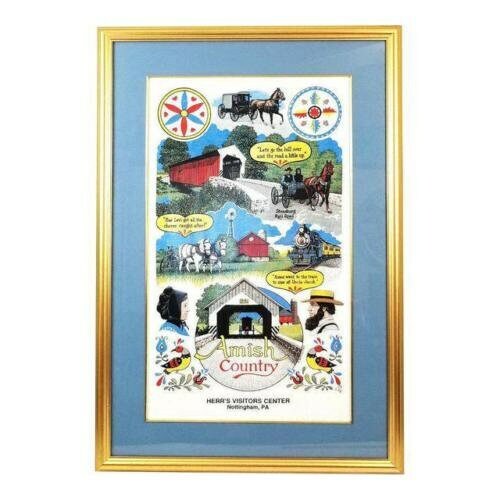 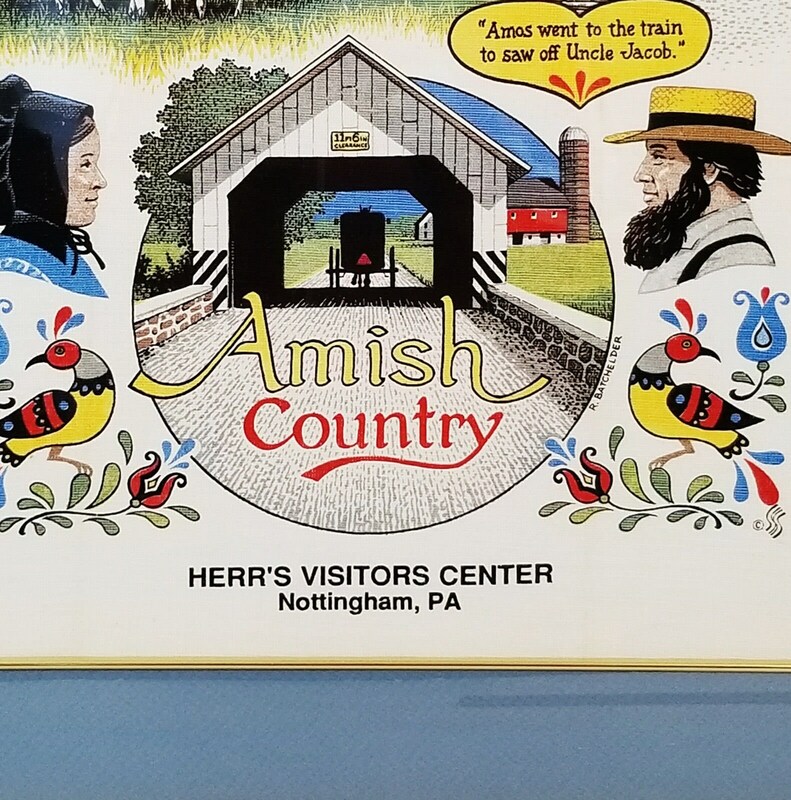 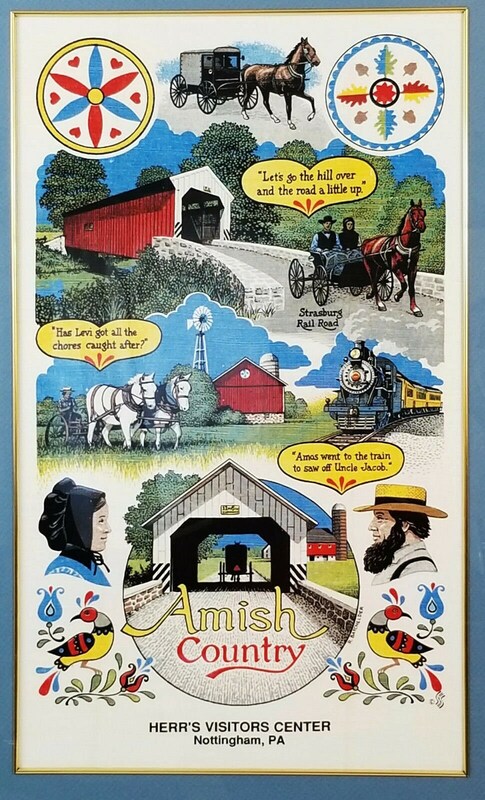 This vintage professionally framed PA Dutch Amish Country souvenir tea towel will look wonderful in your home! 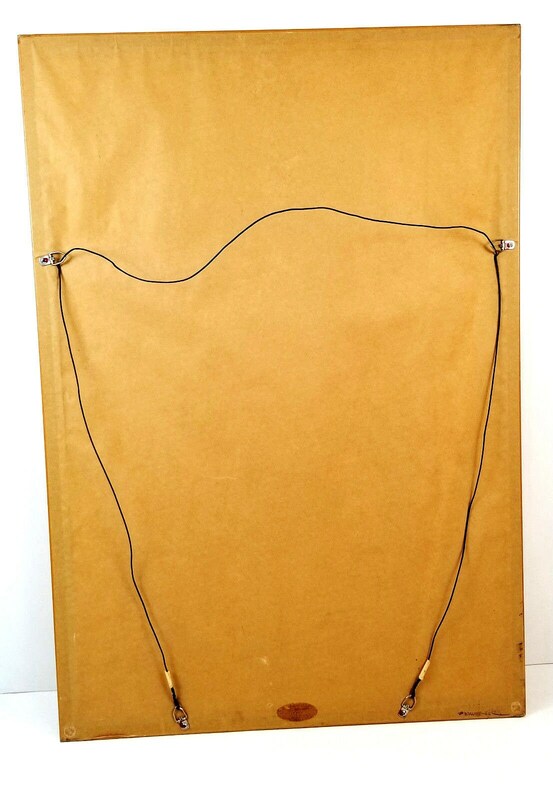 It is in excellent condition, please see photos for details. 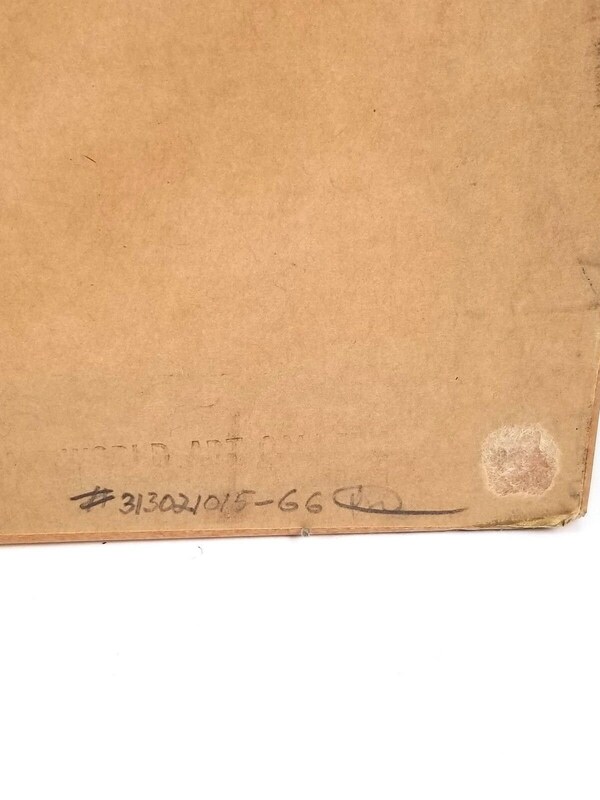 The back is numbered and signed.